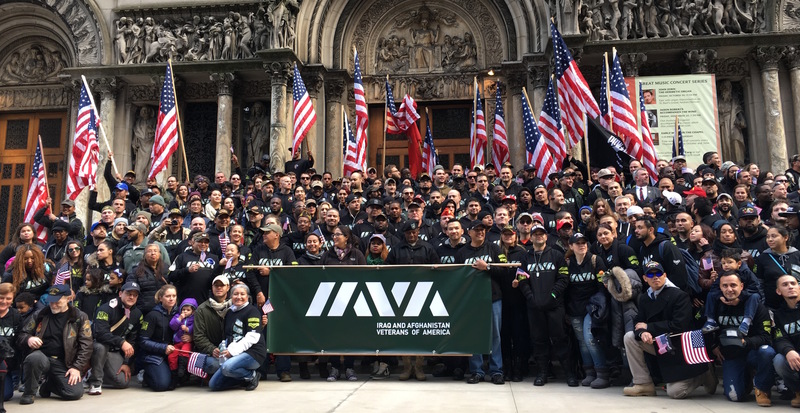 Election Day and Veterans Day are coming up fast and the IAVA legislative team is keeping up the pressure on Congress and the Administration to ensure they follow through on IAVA priorities and commitments to vets. We often hear lots of discussion about helping vets this time of year, and we’re continuing to press officials to follow through. We’re continuing our advocacy on our #PayThemBack initiative, pressing Capitol Hill and the Department of Defense (DoD) to rapidly forgive and/or pay back thousands of dollars in reenlistment bonuses that nearly 10,000 current and former California National Guardsmen were being forced to repay after the Pentagon determined – more than ten years later – the payments were excessive. 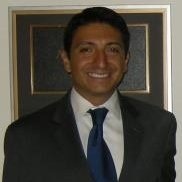 We’ve also been continuing our #DefendTheGIBill fight, advocating for better VA accountability, and have urged House and Senate Armed Service Committee members to include a measure in the 2017 Defense bill to help veterans with less than honorable discharges obtain a fair review of their discharge if their service connected injury contributed to their status. 2016 has been a year of bad policies and broken promises in Washington for Post-9/11 veterans and service members. From our relentless fight in Congress to #DefendTheGIBill, to our advocacy to correct the bad policies that led to the sudden closures of for-profit schools that preyed on veterans, and today’s unresolved DOD reenlistment bonus scandal, politicians have not done a good job for our community. But we have a chance to change that. This year, Veterans Day is only 3 days after Election Day and after a long and brutal election season, we’ve all had it. Republican, Democrat, Independent, Other, we’re all sick of the bickering, the commercials, the fighting. With that in mind we ask that you join IAVA’s campaign to do what many think is impossible: bring all Americans together for one purpose. It’s a big task, but with your help, we are definitely up for it. 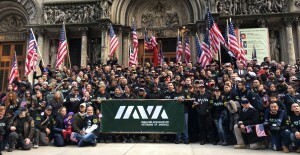 Join IAVA this Veterans Day as we unite America!